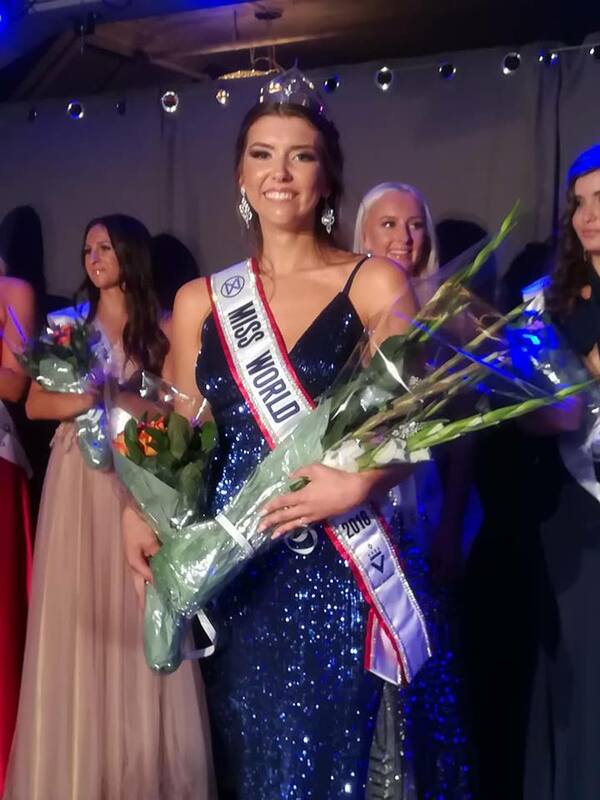 21 year old Susanne Naess Guttorm was crowned Miss Universe 2018 last July 28. She will represent her country at the 2018 Miss Universe Competition on December 17 in Bangkok, Thailand. 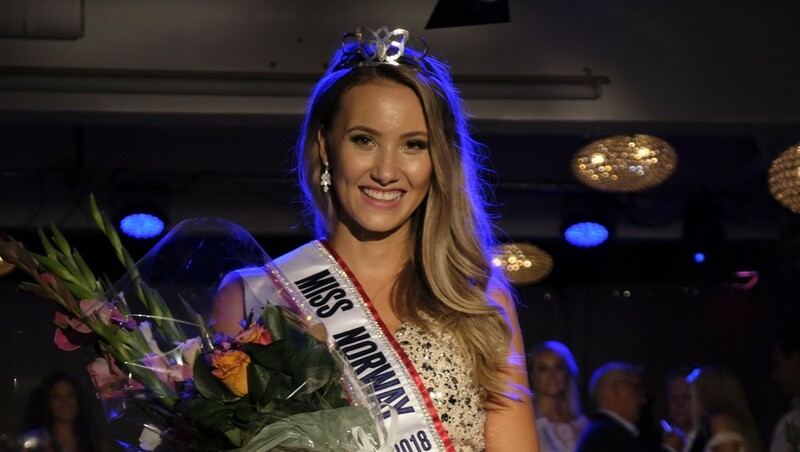 Meanwhile during the same event, 19 year old Madelen Michelsen was crowned Miss World Norway 2018. She will compete at the Miss World 2018 contest in Sanya, China on December 8.